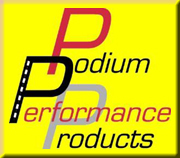 PODIUM PERFORMANCE will be performing Dyno tests at WaterFest® 10. This will be an award bearing event. You will be able to pre-purchase your Dynomometer Tickets directly through Podium Performance. 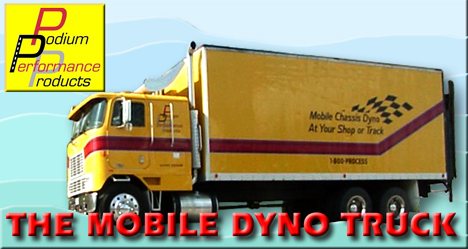 If the maximum number of Dyno Tests are not pre-sold, they will be available at the Dyno Booth on the day of the show. NOTE: Your Dyno Ticket is ONLY for the Dyno Test. It does not include your General Admission ticket. You will be required to purchase a General Admission for the driver and all passengers on entry.